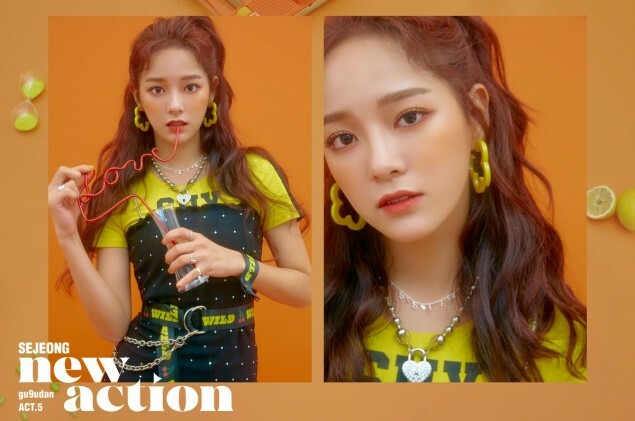 Gugudan dropped their first set of fruity teaser images. 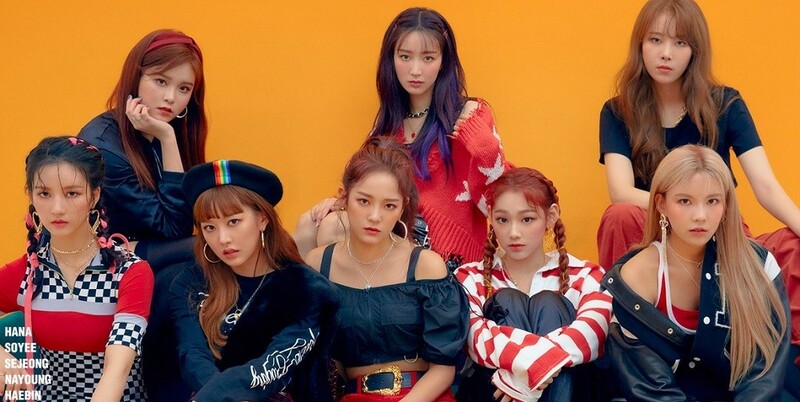 As previously announced, Gugudan will be making their new comeback in November. 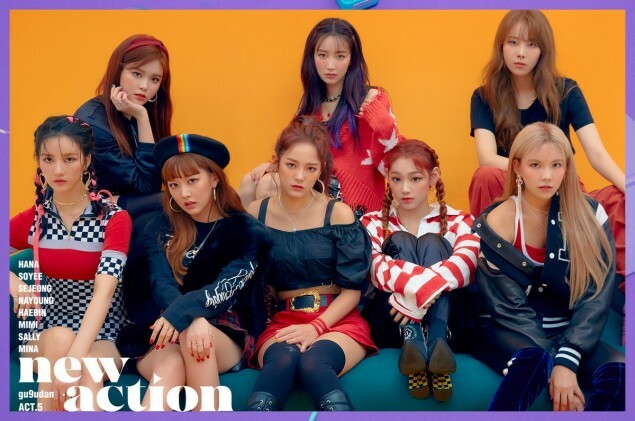 Set to promote as an 8-member group, Gugudan have prepared the 3rd mini-album 'Act.5 New Action', featuring the title song "To You". 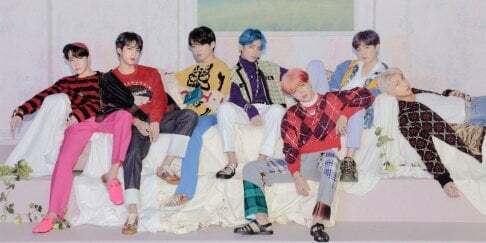 Check out all the new teaser images below! Gugudan's full comeback will be on November 6th.